Chris Beckett is a British science fiction author, his short stories have regularily appeared in Asimov's and Interzone magazines. 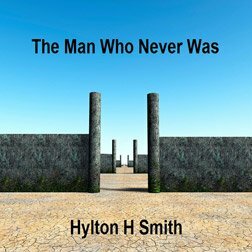 His novel's have been very well received and positively reviewed by authors including Tony Ballantyne and Paul Di Filippo. He won the Arthur C Clark award for his novel Dark Eden.